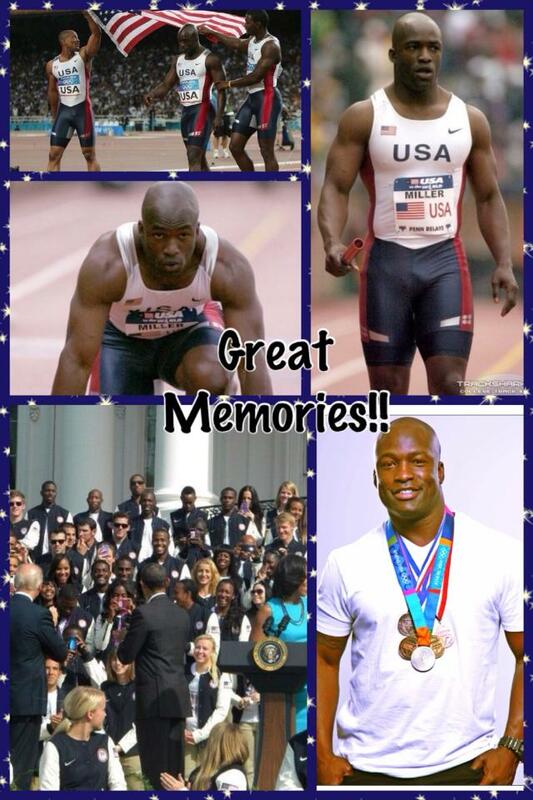 Coby Miller with Sweat Atlanta is a two time Olympic sprinter who competed in the Athens and Sydney Olympics. He took home one silver medal in the Athens Olympics and is a World Cup Gold Medalist as well. He has been a successful athlete since high school, and is truly an expert in fitness. He was sponsored by Nike for 10 years and held other national sponsorships during his world class athletic career. Coby uses his experiences with athletics to help others lose weight, motivate, improve their speed and technique through fitness. He also motivates youths to get active and work hard towards their dreams through motivational speaking throughout the country. Coby has a long history of motivational speeches, public appearances and meet and greets. If you or someone you know would like to book him for an appearance please contact us by emailing info@sweatatlanta.com. Posted in: Uncategorized This entry was posted on Sunday, February 10th, 2013 at 8:15 pm You can follow any responses to this entry through the RSS 2.0 feed.